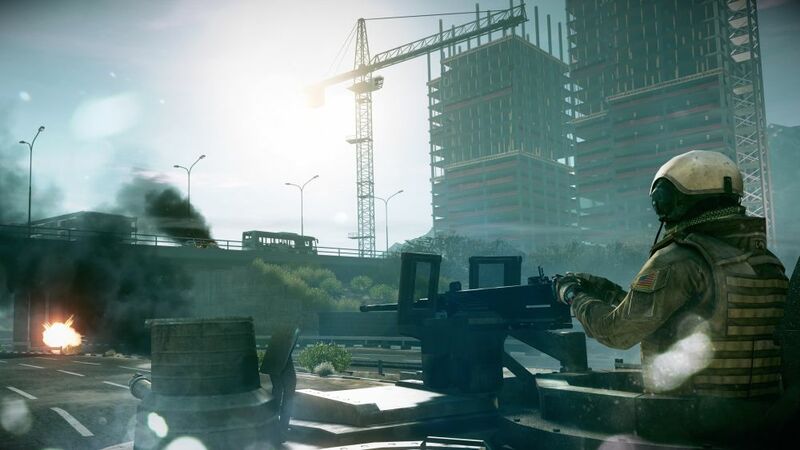 Battlefield 3 Beta Test will start on 29. September and will end on 10. October. Peoples who purchased Medal of Honor can start playing Beta already on 27. September.